New Year’s resolutions are a tricky beast to tackle. We often (inspired by the champagne and fireworks) make bold statements and impractical goals – of which we end up falling short within weeks. But with a bit of forward thought, I’ve seen firsthand how carefully guided resolutions can make a tangible difference – for you and your business! There are a few weeks left until January – the perfect downtime to reflect on the past and enter 2019 with well-crafted online marketing strategies that will take your competition by storm. And starting your planning now gives you an invaluable head start. In my experience, the first step is always to review your recent efforts: What worked this year, and what didn’t? Perhaps you have new services or a refreshed target market? Assess where you are, how things are going, and where you want to be this time next year. Next, start thinking about the nitty gritty: where will you focus your resources? What actually needs to be done to make all your goals possible? Where to start? Money doesn’t grow on trees. But it sure grows on email lists, if you’re not using this effective and easy tool, you’re definitely not making the most of your online marketing. 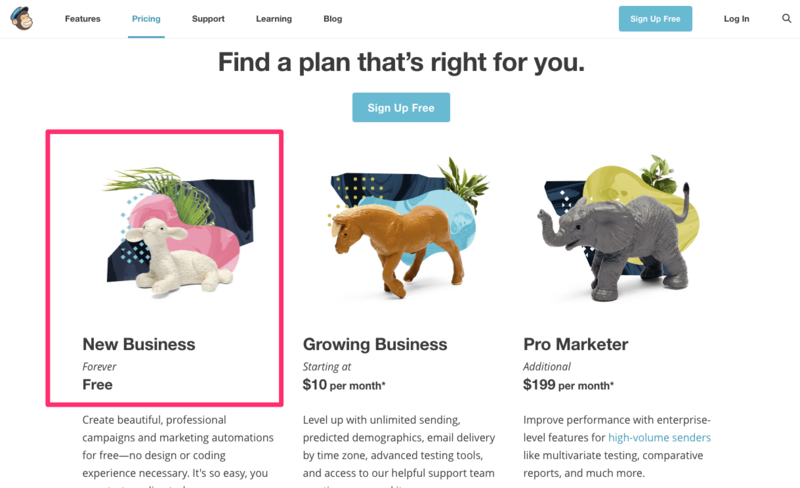 Free email list options like MailChimp are a great way to get started quickly (hassle-free): you don’t have to pay a thing for your first 2,000 subscribers. All you have to do is grab the code and embed a simple opt-in box for subscribers on your site. Building up your email list will reap huge rewards in time to come – and you don’t even need a comprehensive email marketing plan to get started. 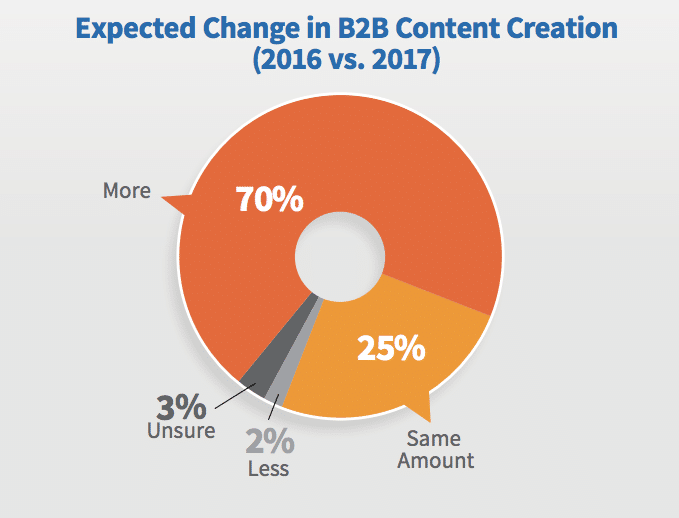 According to the Content Marketing Institute, a whopping 70% of B2B marketers plan on increasing their content marketing efforts next year. 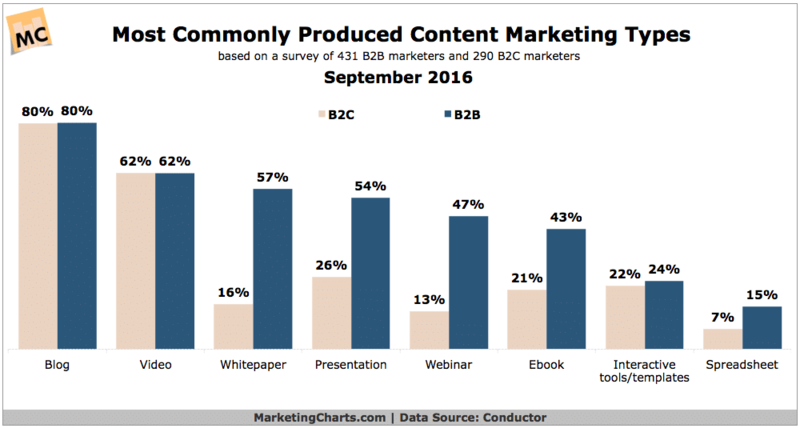 And I’m not surprised: content marketing simply works. In the past, small businesses stood no chance against the million-dollar advertising budgets of major brands. But today, audiences are sifting through saturated online spaces for the most helpful content (no matter what it costs to make). If you’re an expert in your field, your content has the capacity to come out on top – every time. Content isn’t a quick fix – it takes time and effort. But what you put in, you’ll get out tenfold. Video content is the fastest-growing form of online content – and its growth is not set to slow anytime soon. So, if you haven’t started a YouTube channel yet, it’s time to get your cameras out. Yes, video is tricky to get perfect – in fact, many of my clients are hesitant to enter the YouTube realm simply because they can’t create “perfect” content. But this misguided perfectionism is a myth – you can create low-budget video content and still make a tangible difference. 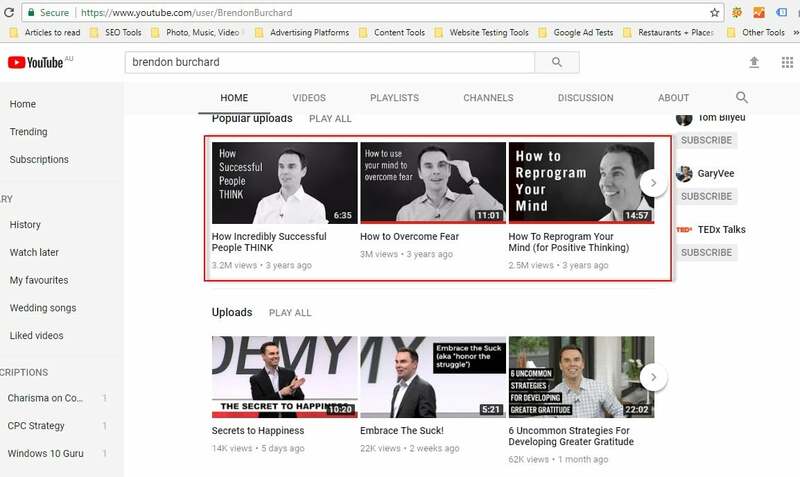 My favourite YouTube channel is done by my high performance coach Brendon Burchard, his videos are simply done with plain background and him speaking – what makes them so successful are the personalities and key messages that come through. 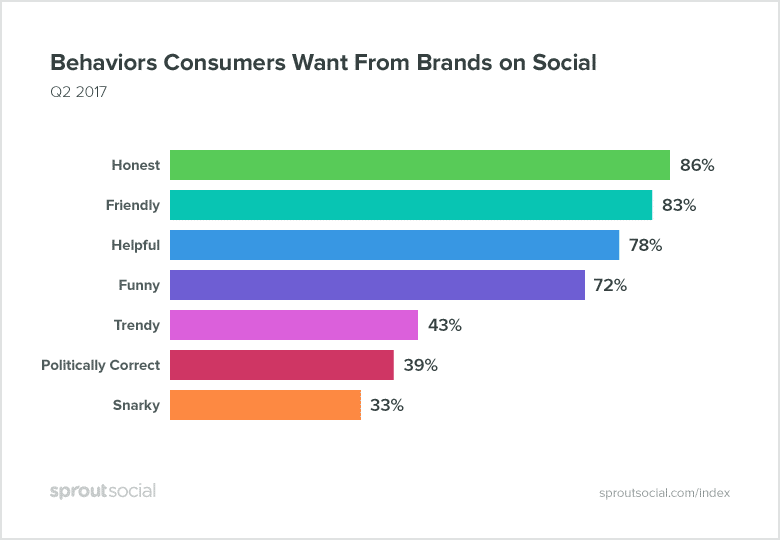 Furthermore, “homemade and authentic” are no longer swear words – according to Sprout Social, honesty is the #1 characteristic consumers want from brands on social media – meaningful content that looks real and unpretentious is just as powerful as its big-budget counterparts. After all, you’re trying to build an audience who believe in you and are interested in learning about what you’re doing. 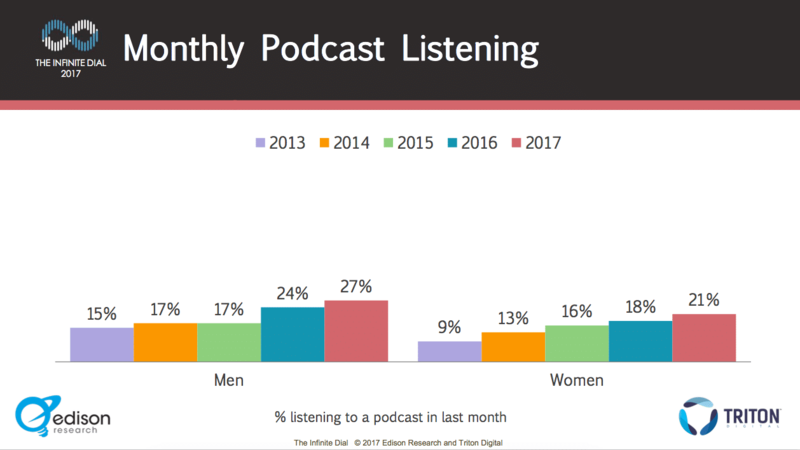 According to Salesforce, podcast popularity is on the rise for both men and women. And now is a better time than ever to get involved: just as early bloggers became industry leaders when blogging became more popular, jumping on the burgeoning podcast bandwagon has the potential to place you at the forefront of this little industry as it explodes. Again, perfection is unnecessary. 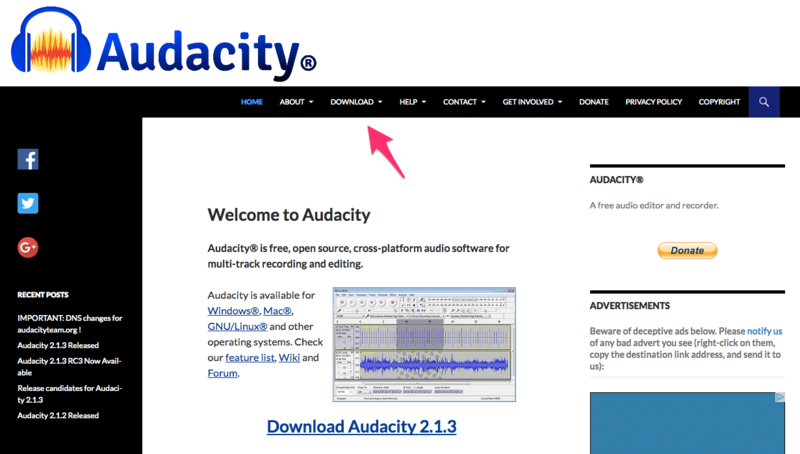 With a basic microphone and free audio editing software like Audacity, you can get started now – it’s not about how you say it, but about what you say. Top tip: The hardest part of making good content is knowing what content to make. But answering your customers’ frequent questions will never be wasted: kick your podcasting efforts off with an in-depth FAQ series, setting yourself up as a thought leader in your industry. 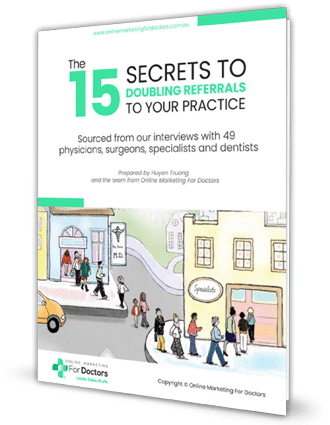 Want to grow your business and find new patients on auto pilot? Webinars work especially well for service-based businesses. Why? 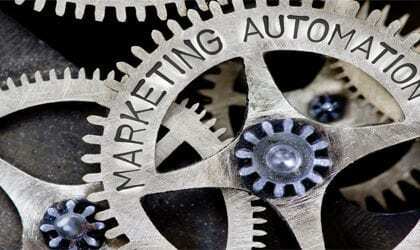 They provide more information and engagement in the sales cycle and decision-making process. After using webinars in my own business to qualify prospects and save hours of sales presentation and lead nurturing, they’re now my favourite platform for our sales funnels. Prepare a short presentation covering a topic your target customers are interested in. 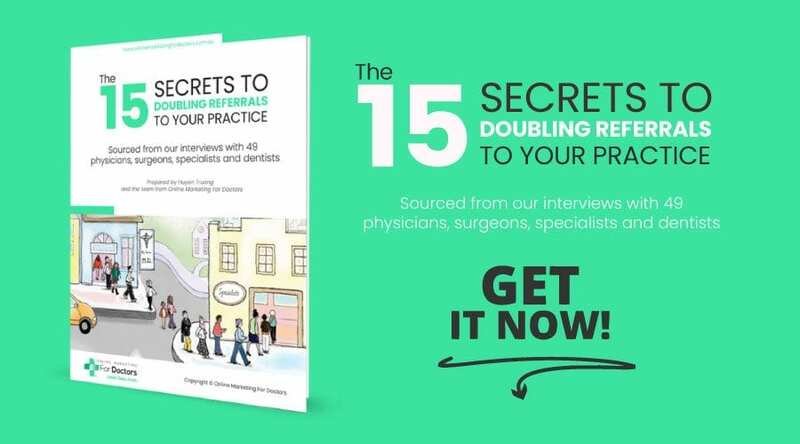 Most webinars take on a how-to format, teaching viewers how to achieve specific results in a step-by-step pattern. Once you’ve prepared this presentation, schedule a time and promote the training through social media – and that all-important email list. Send your audiences their viewable link, get started on time, and you’re all set for success! Although they’re most widely used by B2B marketers, according to data by Marketing Charts, webinars are helpful across all industries. And great webinar platforms are relatively easy to use and access. My favourites are Webinar Jam, Easy Webinars, Go To Webinars, Click Meetings, and Ever Webinar. Free options like Google Hangouts or YouTube live, unfortunately don’t provide custom features such as following email sequences, sign-up forms with suggested dates and times and syncing with your email marketing software – but they’re a good start if you don’t have budget for the real deal. Yes, those resolutions made at midnight as another year ticks over don’t always go to plan. But making attainable goals is a sure way to transform your business for the better. 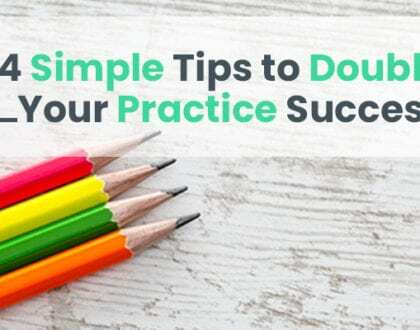 I have helped countless clients turn their online marketing strategies around, and in my experience, these 5 steps are powerful ways to make a real difference in their practices. They are tangible goals that don’t cost much, are easy to implement and whose benefits last well beyond the time it takes to reach them. Set aside the last year’s fruits and failures and power through with an online marketing strategy that actually works – believe me, it’ll pay off. 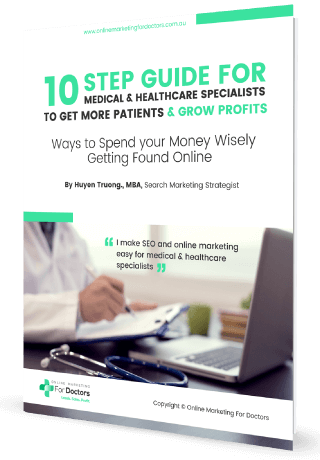 The focus of this blog is on SEO and related internet marketing, with a specific concentration towards healthcare practices. My motto towards online marketing follows the KISS principle, that by keeping it simple can lead to incredible results. 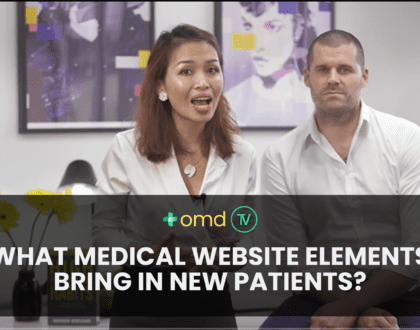 What Medical Website Elements Bring New Patients?